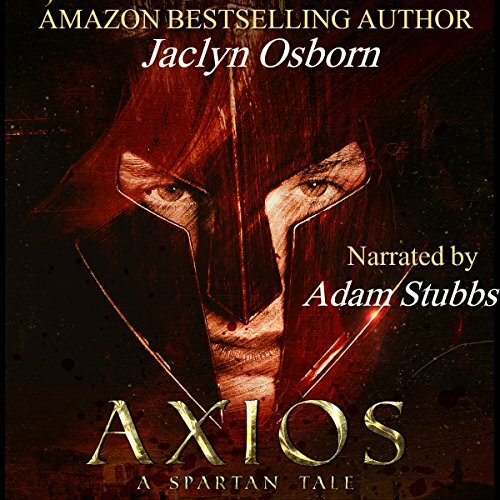 Showing results by author "Jaclyn Osborn"
I am Axios of Sparta, and I was born to kill. At age seven, I left home to train with other boys where we were taught obedience, solidarity, military strategy, and how to withstand pain. 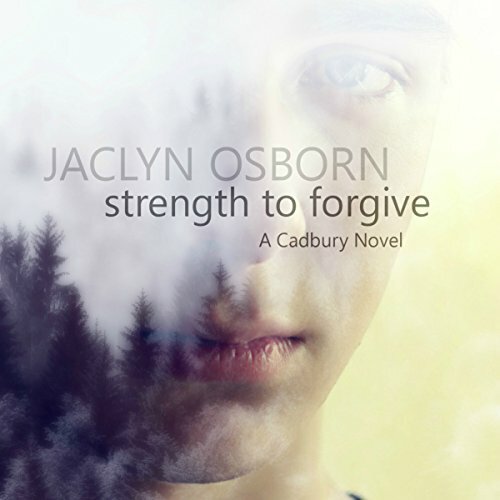 My harsh upbringing stripped me of my weaknesses and forced me to become strong. Ruthless. But, I craved something greater - a life I could never have. Against all odds, and the toughest training a warrior could endure, I found an unexpected love in the arms of a fellow Spartan. He was the very air I breathed and the water that sustained me. Fighting side by side with him, we were invincible. Noah Derwin knows what it's like to be different. Being a 17-year-old kid in high school with blue hair, piercings, a mostly all black wardrobe, and an obsession with zombies and video games, he doesn't exactly blend in. But he never wanted to. His two dads raised him to always stay true to himself. 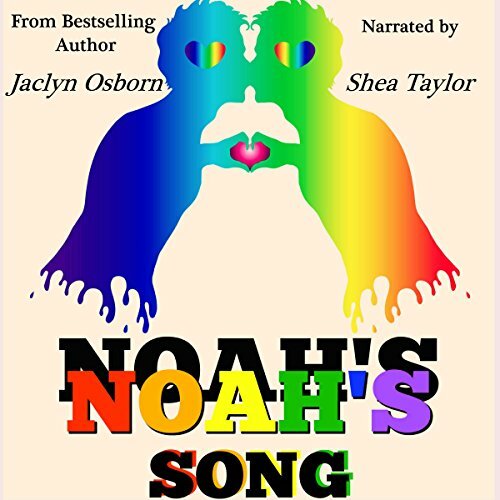 Being gay in high school isn't exactly rainbows and butterflies, and Noah has definitely faced his fair share of bullies. 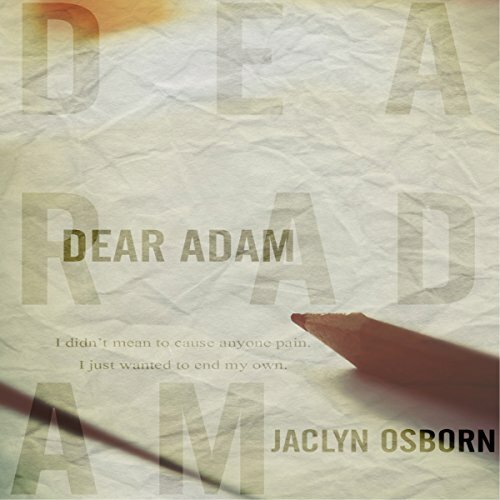 Moving to Port Haven, Oregon opens up new possibilities for him, and he starts falling for the quiet, brown-eyed boy from his English class. One moment...that's all it takes for life as you once knew it to change irrevocably. For Michael Kingston, that moment was when he first laid eyes on Gabriel. 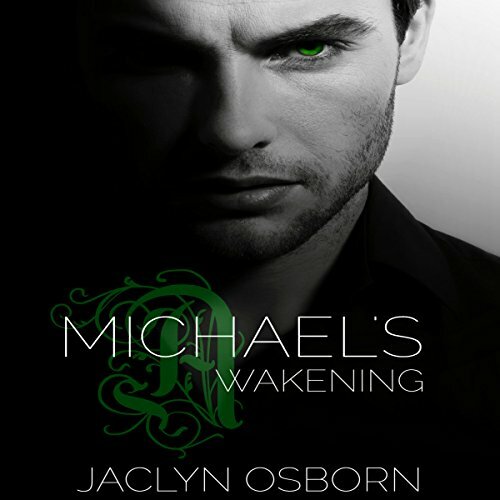 In his life, Michael had only known darkness, leaving behind a broken shell of a man. Unspeakable memories of his childhood constantly plagued him, causing him to disconnect emotionally from the world. No one had ever shown him love; therefore, he believed that he was unworthy of it. And then everything changed. Rookie cop Kane Matthews doesn't believe in love and is only interested in random hookups. It's easier that way. Less complicated. He learned years before that opening up to people would only cause pain when they screwed him over. At 24, he has no desire to settle down. Defense attorney Ryker Carson is a romantic at heart and is looking for his Mr. Right, but after several failed relationships, he doubts he'll ever find true love. But that doesn't stop him from trying. At 31, he's the father of eight-year old twins, and he needs a man who will accept not only him, but his family as well.